Senator James W. Holzapfel was raised in Point Pleasant, where he graduated from high school in 1962. He received a Bachelor of Arts degree from Monmouth College in 1966 and a Juris Doctorate from Seton Hall University School of Law in 1969. After graduating law school, Jim was admitted to practice law before the United State Supreme Court, the New Jersey Supreme Court and the Florida Supreme Court. 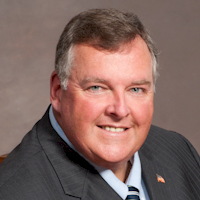 He served as the Ocean County Prosecutor from 1987 to 1992, and is currently Senior Partner of Citta, Holzapfel, Zabarsky, Attorneys at Law, in Toms River, New Jersey. 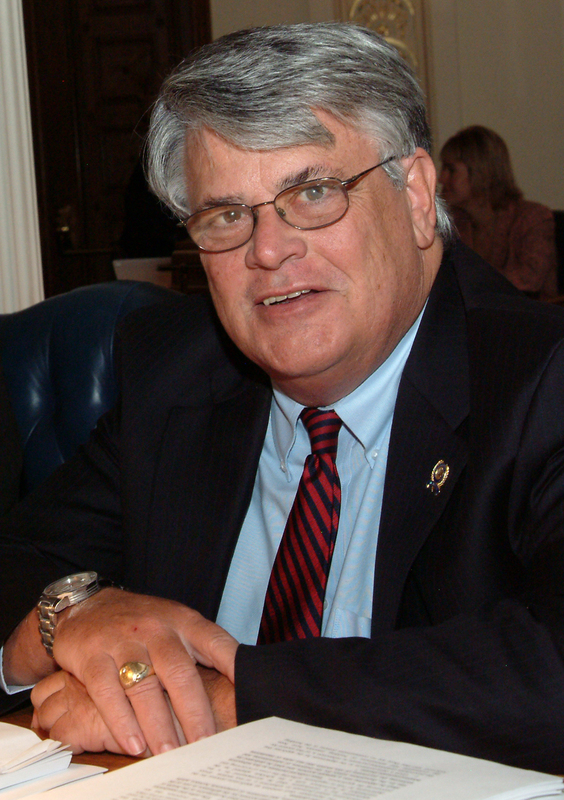 He was first elected to the New Jersey Legislature in 1994 as an Assemblyman for the 10th Legislative District. He is a former Chairman of the Assembly Law and Public Safety Committee. While serving as a member of the General Asssembly, he held a number of leadership roles, including service as Assistant Majority Whip from 1998-2000 and as a Deputy Republican Leader from 2002-2003. Jim is also a past chairman of the Joint Committee on Ethical Standards and was a Chairman of the Governor's Study Commission on Parole from 1995-1996. 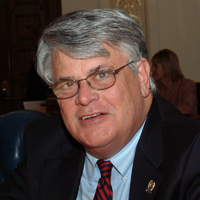 In November of 2011, Jim was elected to the New Jersey Senate. He was sworn-in as as the Senator for the 10th Legislative District on January 10, 2012. Jim has served on and participated in organizations and groups including the Law Enforcement Study Commission, the NJ Supreme Court Committee on Municipal Courts, National District Attorneys Association, and Association of Trial Lawyers of America. Senator Holzapfel lives in Toms River with his wife Joyce.